Welcome to SedCon Technologies, Inc. -- Stop Dredging and Start Saving! -- About Us! 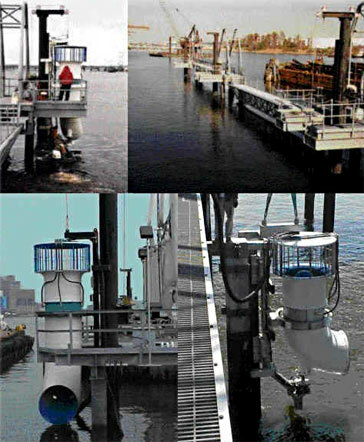 Based in Springfield, Georgia, SedCon Technologies, Inc. is the leading provider of shoaling prevention systems for ship docks and marine terminals. Our clients include port authorities, major oil companies and government agencies located throughout the United States. SedCon Technologies, Inc., is the originator and sole source for the patented SedCon® Turbo System. Our goal is to provide clients with a cost effective system to eliminate dredging in their berths. Research and development is an ongoing effort at SedCon Technologies, Inc. as we seek to produce the most functional and reliable products on the market. We stock a wide variety of replacement parts for our systems and provide complete repair and maintenance services.